Elizabeth Harper is a writer and critic based in Manchester, UK. A self-confessed literature geek, she is currently the Fashion Editor for Mary Jane Fashion with interests in feminism, fashion, the Black Keys, Mexican food and films by Sofia Coppola. Mary Jane Fashion looks at the quirky ensembles we wish we owned. Film costume departments are great sources of sartorial inspiration. 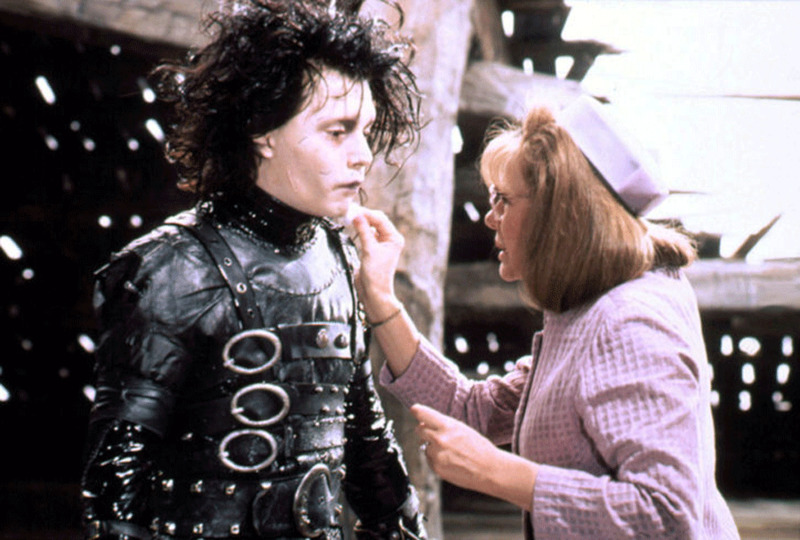 Some of the best films have opulent and extravagant wardrobes for the fantastical stories that are being told and the characters that inhabit those worlds. Unfortunately, in everyday life, we can’t wear full tulle skirts, wacky colors and towering wigs (unless we’re being really brave), but that doesn’t stop us from imagining that we can stomp down the street like some of these fabulous women. Here are our top picks of the weird and wonderful outfits that we would love to replicate for ourselves. Katniss and Peeta’s aide Effie Trinket is part of a world that we should revile. The decadent, luxurious Capitol, her home, is set up in both the novels and films as the greedy, oppressive city that depends on the suppression of others for its power. Whilst the people in the districts work, struggle to survive and give up their children for mass-televised slaughter, the people of the Capitol dress in the latest fashions, eat banquets and live a carefree life. 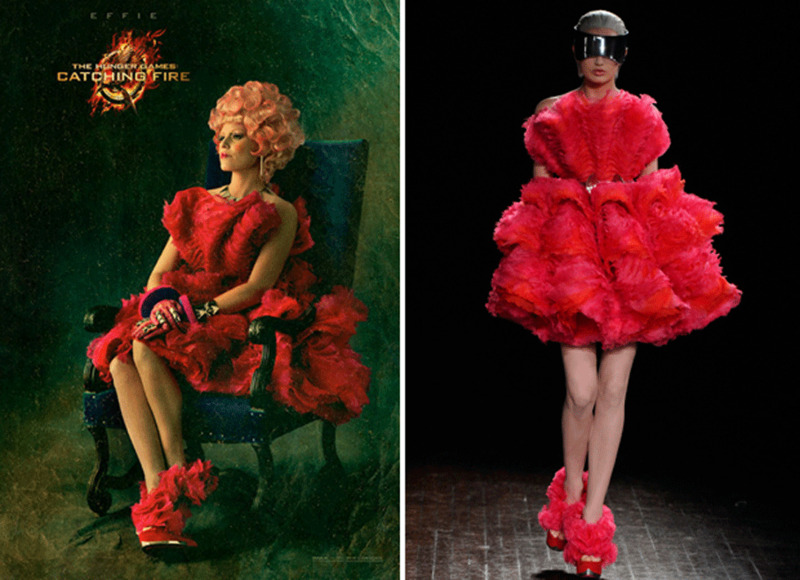 Effie, however, sees a change over the course of the series, indulging in the Capitol’s fashions whilst becoming more and more sympathetic to the plight and struggles of her tributes. 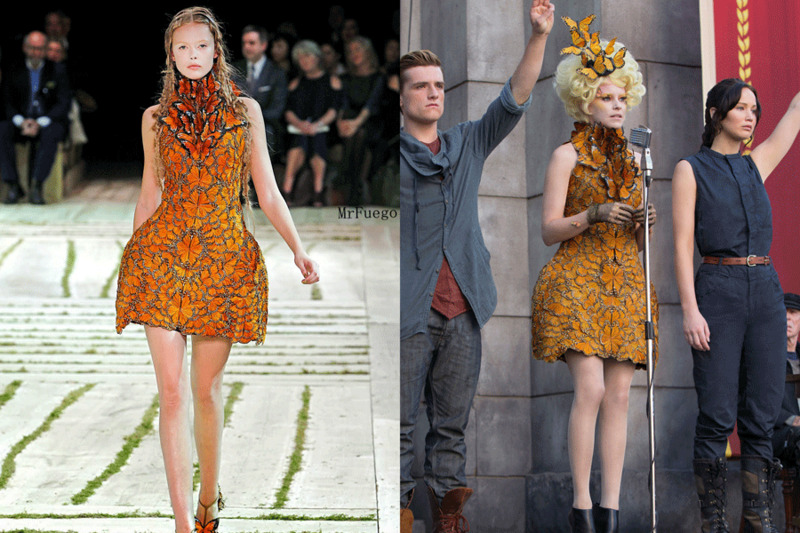 It cannot be denied, Effie has some serious style game. Her costumes are three dimensional, popping with colors and textures, including these Alexander McQueen dresses, styled by costume designer Trish Summerville (shop similar style at Mary Jane Fashion). Her large hair always co-ordinates and contrasts with the rest of her ensemble, and she is an expert at accessorizing, incorporating fascinators, gloves and neckerchiefs into her looks. Even when wearing a utility jumpsuit in District 13, she spruces herself up with sunglasses and jewelry. 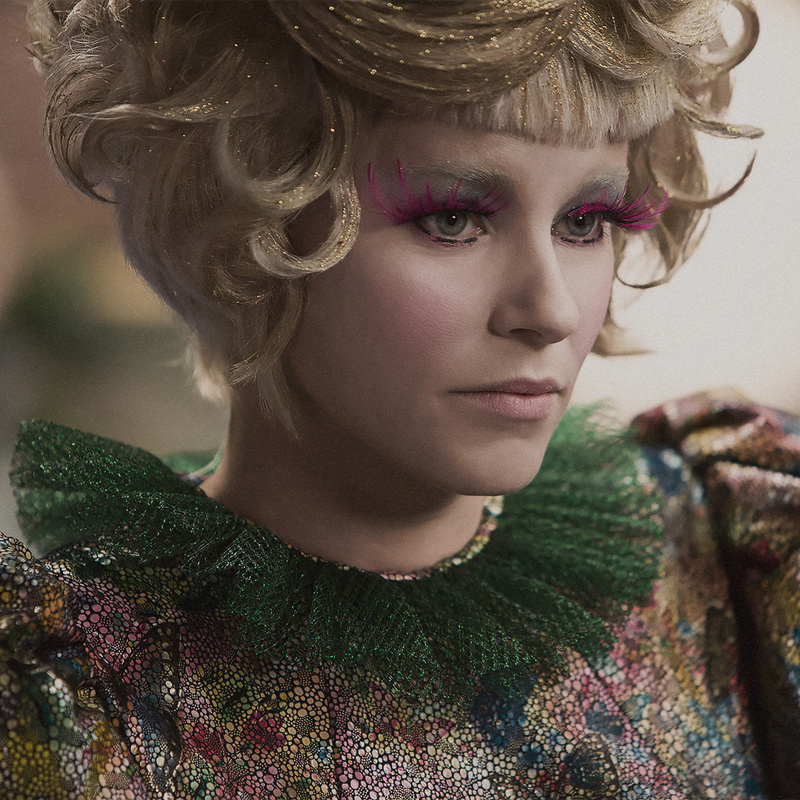 If we could dress in an avant-garde way like Effie, life would be so much more colorful and voluminous. On top of films like Chicago, Memoirs of a Geisha, Snow White and the Huntsman and up-coming film Fantastic Beasts and Where to Find Them, Colleen Atwood is famous for her long-term collaboration with Tim Burton, designing the costumes for most of his feature-length films. His aesthetic generally tends to revolve around the quirky, telling stories about strange people and their strange habits, incorporating dramatic-gothic worlds for them to inhabit. Atwood taps into this seamlessly, styling the actors to perfection, recreating the mood and feel of Burton’s films in clothing form. Shop similar styles at Mary Jane Fashion. 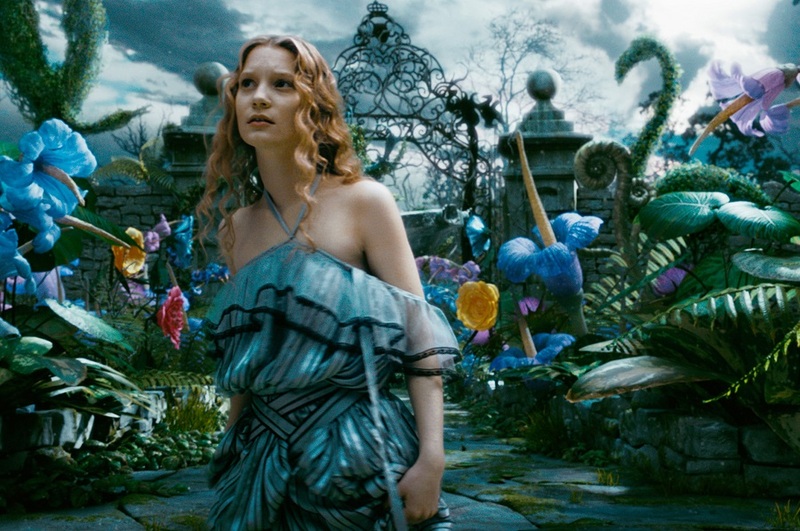 We couldn’t pin down just one look from her legendary collection of costume designs that we would wear ourselves, so we’re going to include them all: the fantastical pieces worn by Mia Wasikowska in Alice and Wonderland, the 19th century monochrome gowns from Sleepy Hollow, the popping colors and pastels of the women in Edward Scissorhands contrasting with the severe look sported by Johnny Depp… the list goes on. 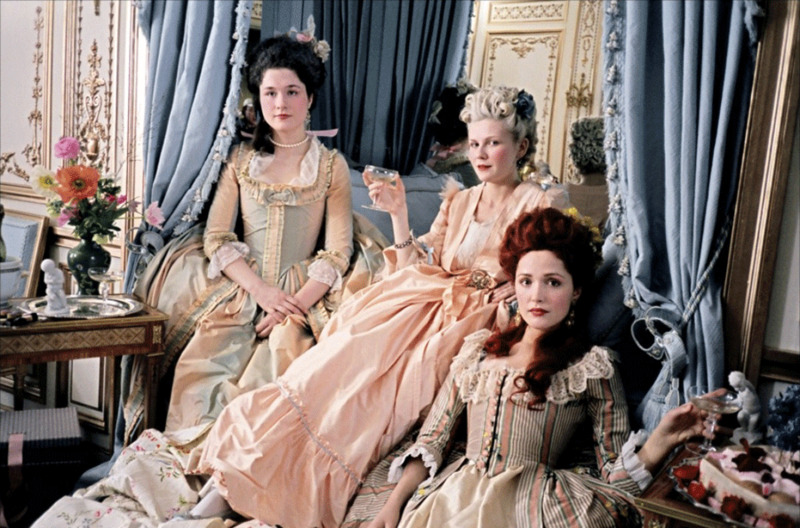 Sofia Coppola’s biopic of the ill-fated French queen featured some of the most visually delightful costumes on film. Many people criticised the film for not being historically accurate enough, for the actors having American accents and for using a contemporary soundtrack. Yet, more than anything, this was a film about young rich celebrities spending money, drinking, gambling, being frivolous and enjoying mindless consumerism: it is in effect still a story for our times. 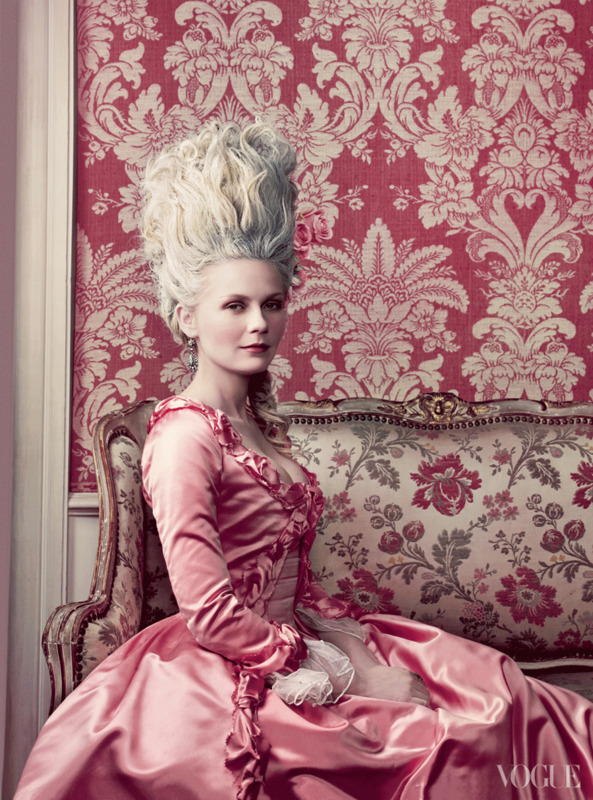 Milena Canonero’s sugary, pastel colored 18th century dresses, enormous wigs and feathered headdresses suited the film perfectly but still captured the imagination of today’s audiences: they even caught the attention of American Vogue who had photographer Annie Liebovitz shoot the cast in their costumes for the September issue in 2006. Canonero went on to win the Oscar for best costume design for her work on the film, leaving legions of fashion-hungry cinema-goers craving the day we can wear clothes so decadent and exciting ourselves.